Marketplaces and prices shown matched UPC number 606479634908 during our search. 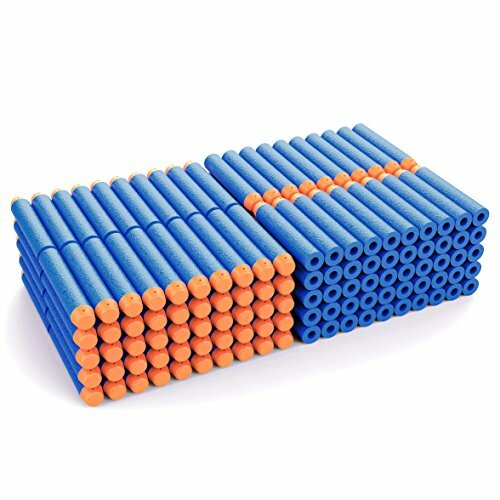 Dart Size : 7.2x1.2cm, work for most Nerf guns, such as N-Strike Elite, Modulus, Rebelle, Zombie Strike, and more. 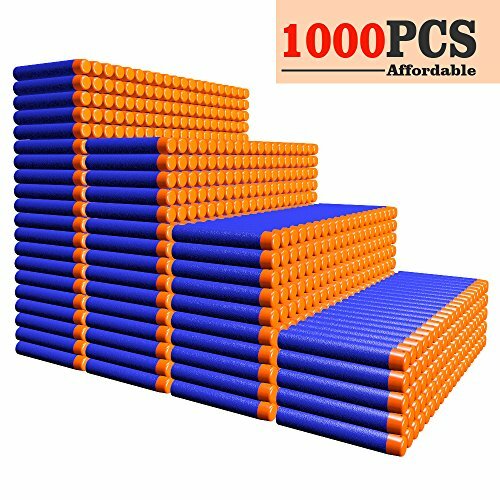 High Quality & Safe : Made of high quality plastic and EVA Foam, non-toxic material. Have fun, have a safe Gun War! Package Included : Refill darts x 1000. Lower price, larger quantity. Easy to carry and store. Warning : For safety, please don't aim at other's eyes or so. 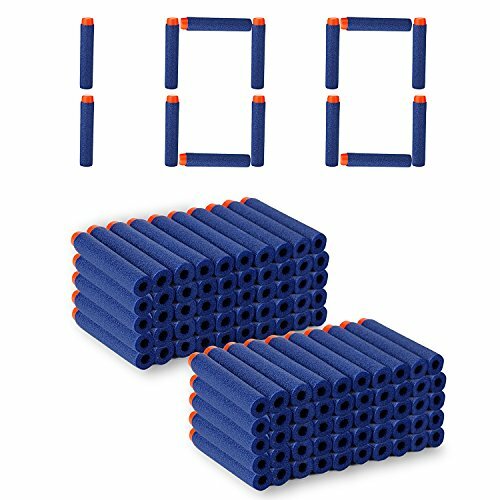 More Choice : Search AMOSTING Nerf Darts for more option third part darts for nerf gun, but quality as good as official ones.